2018 Race Schedule. Check here for updates! 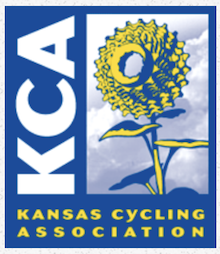 Please direct questions to KCA Calendar Coordinator Jeff Unruh cyclesleeper@cox.net.